How do you want to live significantly? Mount St. Mary’s University is a private, liberal arts, Catholic university in the Catoctin Mountains near historic Emmitsburg, Maryland, with a satellite campus for adult students in Frederick, Maryland’s second largest city. The university offers more than 70 majors, minors, concentrations and special programs for traditional undergraduate students, and 20 adult undergraduate and graduate level programs. Pursue academic success in a truly elevated environment. You’ll find high challenge, as well as high support at every turn. For undergraduate students, the Mount offers more than 40 majors, minors, concentrations, interdisciplinary and special programs. Designed specifically for prospective students beginning their college search, Preview Event gives students a chance to learn about the Mount's admissions criteria, academics, and various campus and social activities. Now is the time to earn that degree you’ve always wanted, while still working. The Mount offers working adults a choice of five different undergraduate degrees with curriculum and formats designed to accommodate busy, working lifestyles. Earn one of ten well-respected graduate degrees or one of eight one-year graduate certificates in a convenient format designed for working adults. Find your path to success in an academic environment created to inspire students of all types, talents, and abilities. Students here succeed because of how we are together - a single, nurturing community - students, faculty, staff, alumni. From AMP, CRUX, and Student Government, to the Office of Social Justice and Center for Student Diversity, you’re sure to find something to pour yourself into here. "The Virgin Mary--Bridge or Barrier between Catholics and Muslims?" What is there to do at the Mount? We go head-to-head with the best that Division I Athletics have to offer. There is a warm spirituality here that you will find peaceful and reassuring, regardless of where you are in your spiritual journey. 40+27 Students from 40 states and 27 foreign countries call the Mount home. We celebrate traditions from 2 years ago and 200 years ago. Find what success means to you. From medicine to business to nonprofits, our graduates make an impact in their chosen paths. 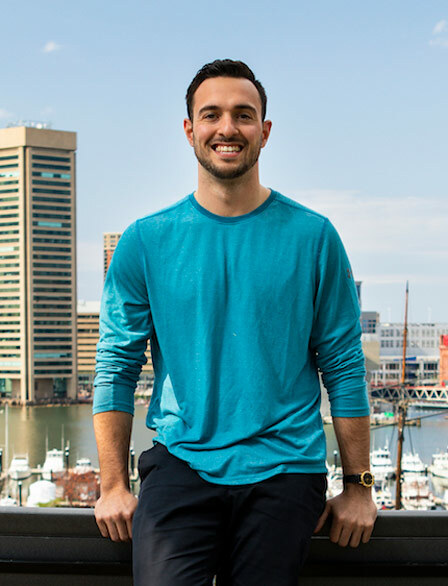 Pete DeCandia, C’13, uses his entrepreneurial spirit to serve others, harness the collective power of placemaking and create influence in Baltimore by building community through professional networks and strategic initiatives. 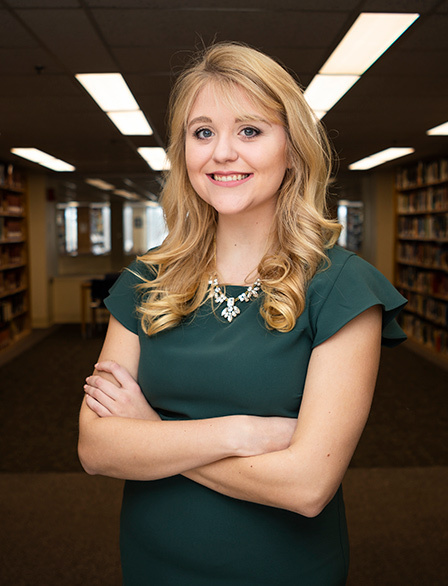 Brianna Cherney, C’19, has aced college and has set a goal to earn the 150 credit hours required to sit for the certified public accountant exam by graduation. Inside the classroom of Sara Madgey, C’09, M.Ed., 11, a fourth-grade teacher at McDonogh Lower School in Owings Mills, Maryland, a poster hangs on the wall that reads: Never settle for less than your best. Everything is possible at the Mount. And the Career Center is there every step of the way, from the minute you arrive throughout your working career after you leave the Mount. They'll help you choose a major, find an internship, and connect you with some of our outstanding alums so you can see just how they are living significantly. 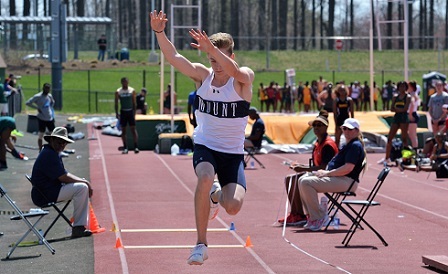 See more success stories and find ways the Mount can help you get to where you want to be.